If you want to build cabinets, vanities, book cases; dadoes and rabbets are a must-have joint. The key to a strong dado is a well-fitted dado. 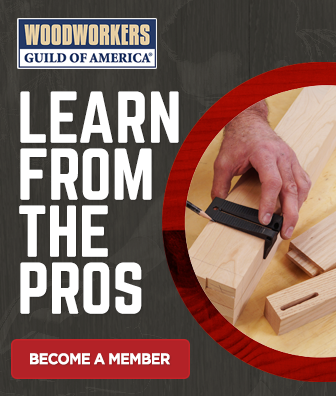 We’ll show you a simple shop-made jig that takes the guess work out of setting the dado head width for a perfect fit, and how to correctly use dado shims.